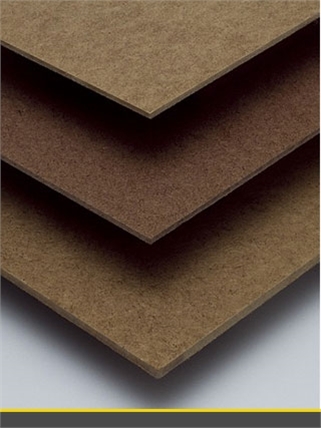 Beesley and Fildes Builders Merchants also carry a complete range of other Sheet Materials which include:-Hardboard (not to be confused with hardwood), also called high-density fiberboard (HDF), is a type of fiberboard, which is an engineered wood product. This product is also known under Isorel or Masonite brand names. Blockboard is a wood based panel, made up of a core of softwood strips glued together. The strips may be up to about 28mm wide and are placed edge to edge. 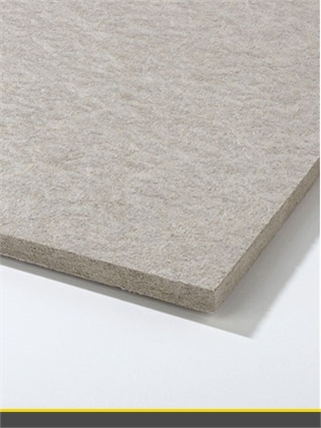 Sundeala Britain's favourite recycled medium board for pin boards, notice boards, display boards and hobby boards. 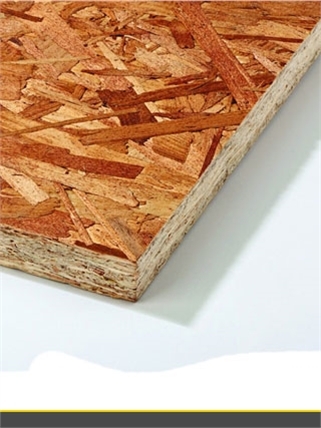 Oriented strand board (OSB), also known as sterling board, Sterling OSB, aspenite, and smartply is an engineered wood particle board formed by adding adhesives and then compressing layers of wood strands (flakes) in specific orientations. As well as a vast core range offering they are also able to manufacture bespoke products.